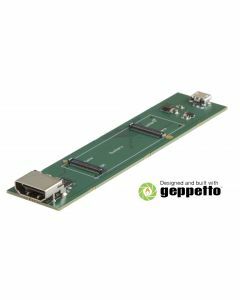 Designed for Medical, Industrial and Commercial systems. 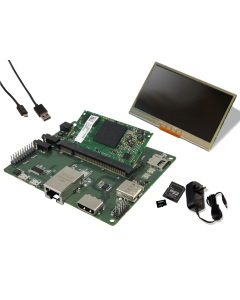 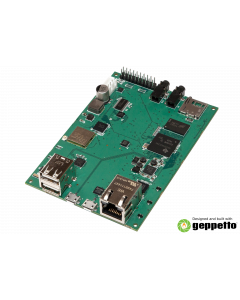 Multiple NewHaven displays are compatable with Gumstix expansions boards and SBCs. 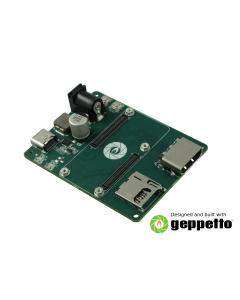 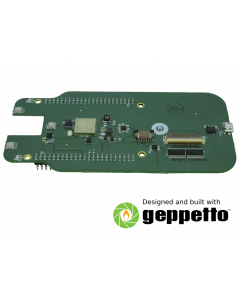 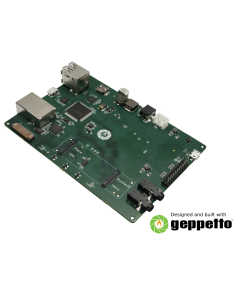 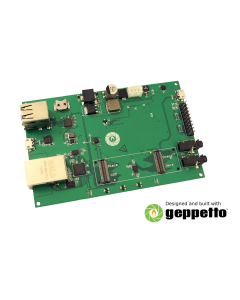 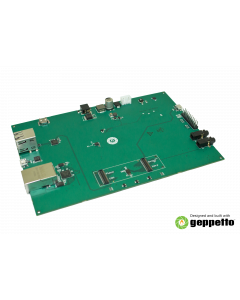 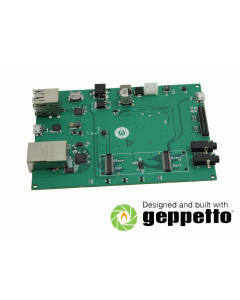 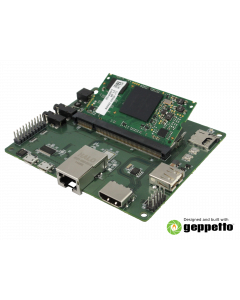 All Gumstix handhelds were designed in Geppetto and can be customize in minutes to your specifications.